If you have a question about addressing, inserting, tabbing, mailing etc please ask. However, due to the complexity of the direct mailing industry, we cannot always give advice specific to your situation or needs. We advise that you do you own research to decide what machine you need. Setting up mailing equipment requires technical ability. You may need to bring in a technician to provide you with setup and training if you are unfamiliar with the machine. Address printers and inserters are not recommended for inexperienced users without training. If you buy from us, you are assuming the responsibility to learn how to properly use the equipment. We always include complete operator manuals and we are available to give you basic set up and training over the phone or through videos. We know that mailing jobs can be time sensitive. Please always have a backup plan and stock critical spare parts. We will always do our best to get our equipment, parts and supplies to you in the expected time frame. We cannot be responsible for your downtime due to things out of our control. We have a 14 day return policy and a 60 day warranty on used equipment. If you need to return something please call us first to get authorization and packing instructions. We cannot accept returns after you have had the item for more than 14 days unless otherwise specified. Returns originated during the first 14 days are accepted if there is a problem with the machine and you have first worked through our technical support. 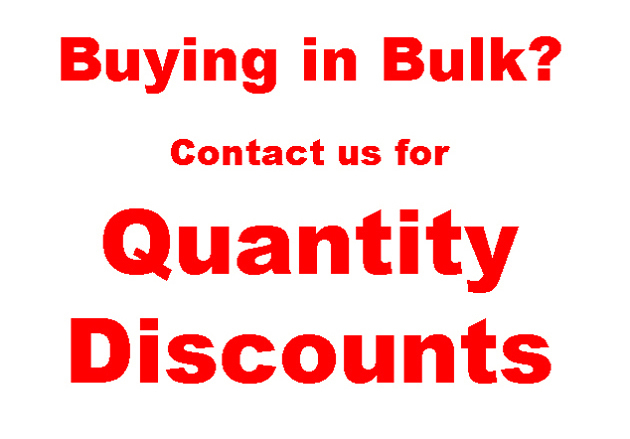 We will extend your warranty period after you contact us and we are working on a solution. If you have a problem with the machine during the first 60 days, you can ship it back to us for free repairs. In the case of a return or warranty service, you are responsible to properly pack the item as well as pay for return shipping costs and insurance. We will repair the machine in a timely manner and ship it back to you free of charge. In some cases we may instead give a full refund. Yes we often accept trade-in equipment. Call us for details. We offer a free 90 day parts and service warranty to all local customers in the Dallas Ft Worth area. The machine must be originally picked up in person by the buyer or delivered by us. The buyer must return the machine in person or we will come to buyer’s location for warranty service. Consumable parts are not included in this warranty. 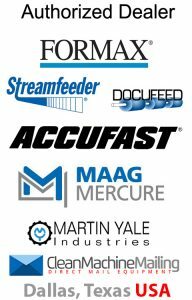 If you need parts for a machine you purchased from us, send us a message and we will help you find what you need. We can service and repair all the machines that we sell. Click HERE FOR SERVICE INFORMATION. We take the privacy and security of our customer’s information seriously. Our site uses a better than industry standard 2048-bit highest assurance Extended Validation SSL Certificate. This is the most complete SSL certificate available. 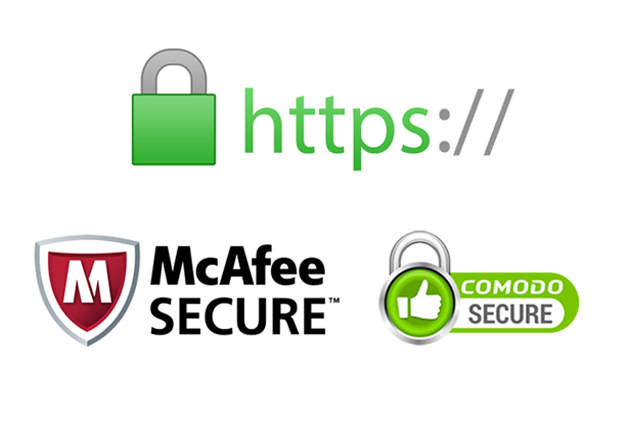 Obtaining an Extended Validation SSL Certificate requires full organization validation which ensures the green address bar is associated with only the most trusted companies. We do not save or store your credit card information without your express permission and we do not share customer information with anyone else. 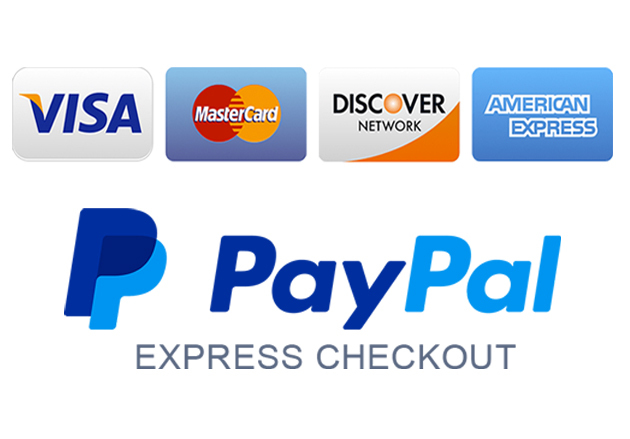 We accept all major credit cards including Visa, MasterCard, Discover and American Express. 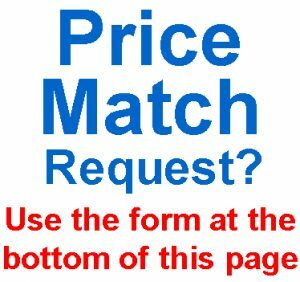 We also accept Paypal and cashiers or business checks.